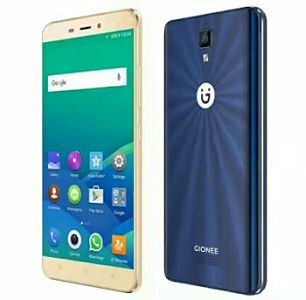 Gionee will be launching its S10 smartphone that will be coming with nice spec and price in Nigeria and India.The device is set to launch as next year A-series flagship in India soon,but the launch timeline is not yet confirmed because the Gionee company is yet to decide. The company initial plans concerning the smartphone was to Launch the Gionee S10 it in India in the next two month,but their plans may seem to change soon depending on the performance of their current A-Series device Gionee A1 recently unveiled earlier this month. 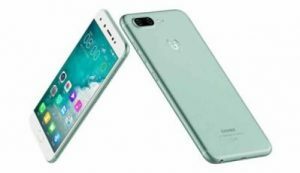 Gionee S10 smartphone was launched before in China during May which made it went on sale inn the company’s homeland just earlier this month. But we do not know whether one of this Gionee three devices will finally make their way into India phone market store for sale.But note that each price cost of the device versions will definitely be different because they all come with different features and specifications. One Fascinating feature about this S10 is the fact that it sports four cameras i.e two at the front and two at the back, (carries an 8 mp sensor at the rear + 16 MP ) including a 6P lens and f/1.8 aperture. Talking about the Gionee S10 front camera,it packs a massive 20MP along with an 8MP sensor imagine what you could do with such cameras,back when the device was released it was launched for a price cost of about CNY 2,599 and that is roughly Rs.24,400. Platform :runs on Amigo 4.0 OS. 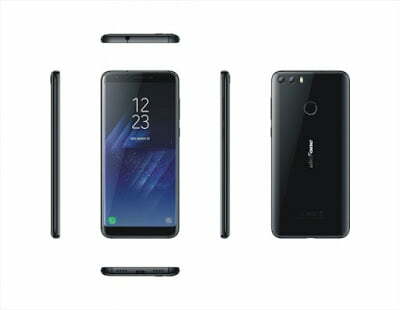 Now that is for the first variant in which the device comes in so let also see the specifications of the S10B series that was launched for a price cost of about CNY 2,199 and that is roughly Rs 20,700. Memory Options: coupled with 4GB of RAM + 64GB of in-built storage. Battery Capacity: 3700mAh battery capacity. Battery Capacity: 3100mAh battery capacity. Cool headed soft coder.. Graphics designer - Blogger - & an Aspiring Geek.